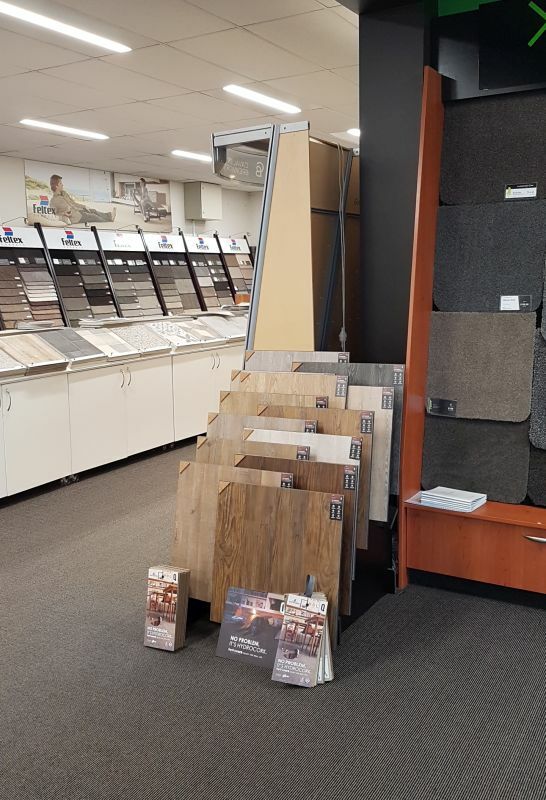 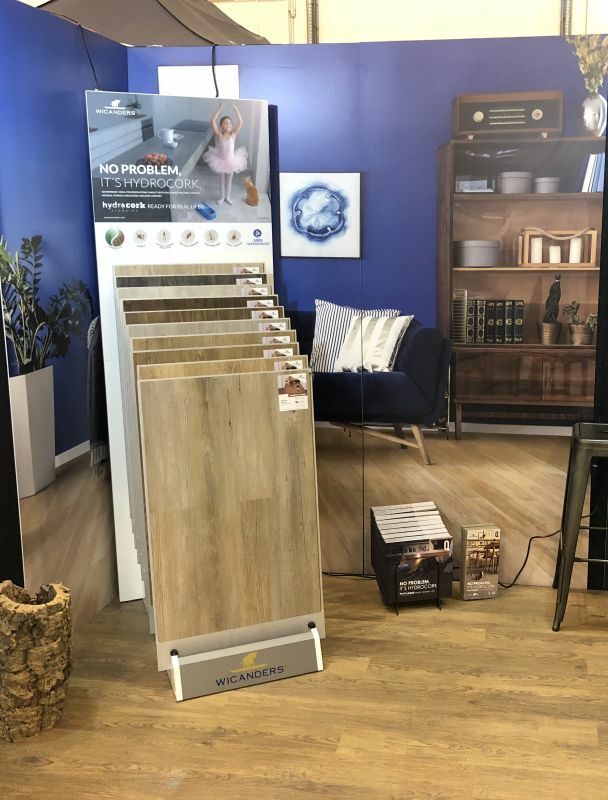 The Team at Quantum have been flat out over recent weeks…with many stands and displays hitting our retail partners nationally. 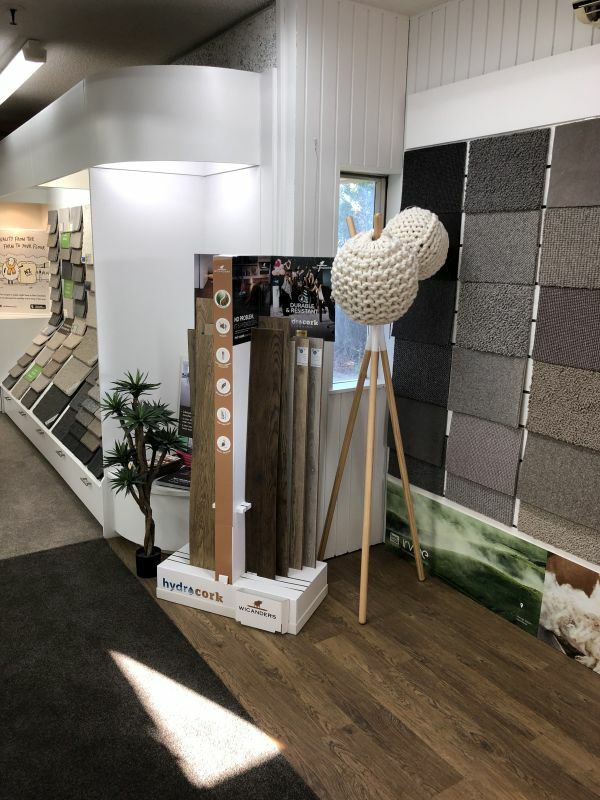 Keep an eye out at any good retailer near you for the Hydrocork samples and system…and start planning the floor spaces you can cover in this exciting cork product. 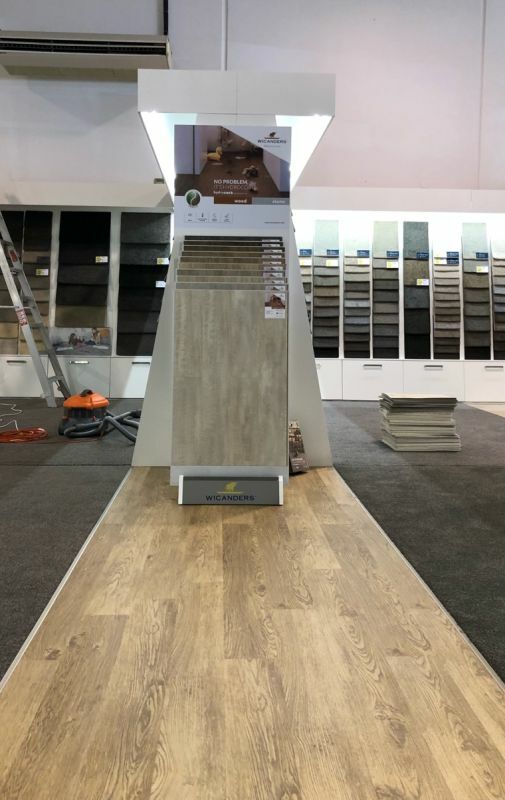 Hydrocork is the ultimate low thickness floating solution – also 100% waterproof which means that it can be used in all areas including bathrooms and kitchens. 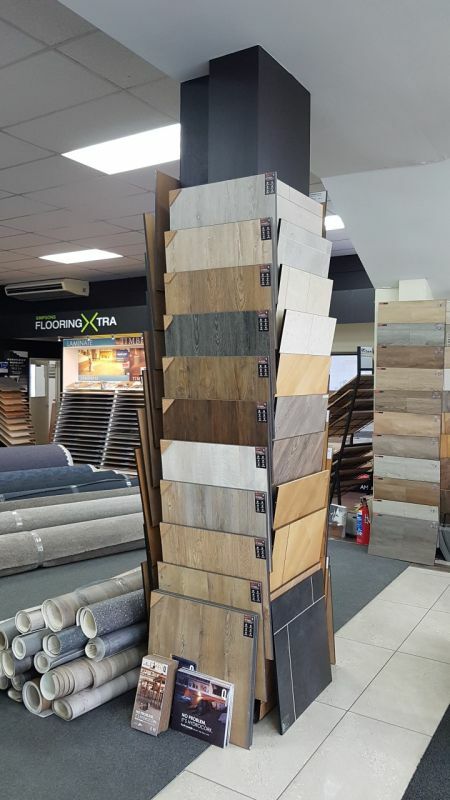 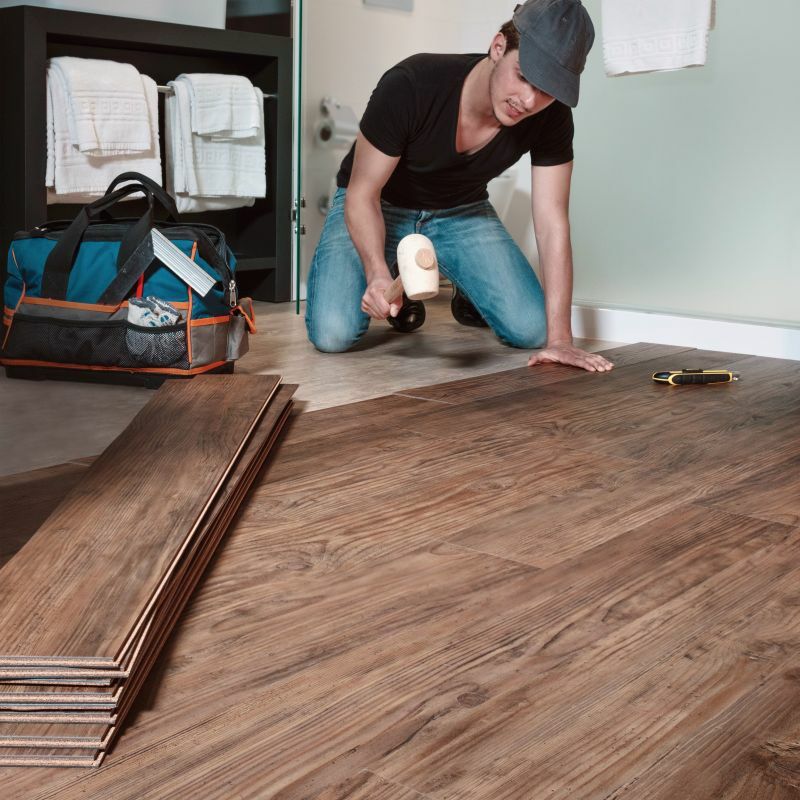 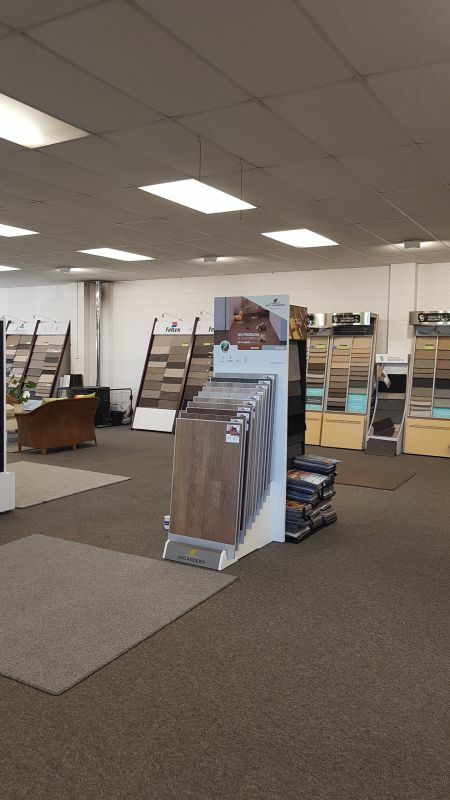 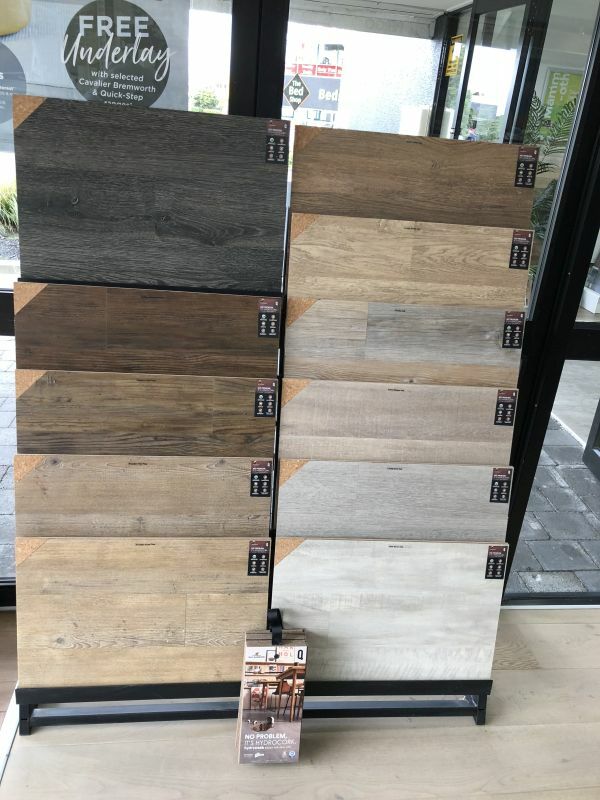 An easy and fast to install floor due to its ‘PressFit’ revolutionary compression system that functions like a cork stopper which locks the planks together on both the sides and ends. 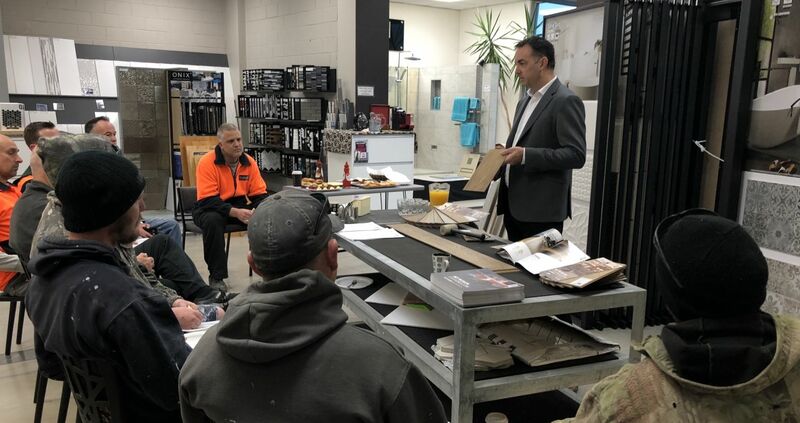 Matt...taking installer through the methods and advantages...well done!